The Rinox Group is a collection of different companies that offer a variety of exterior products and services for your home. The ultimate goal for the Rinox Group is to create beauty in all aspects of the home. The Rinox group offers complete services using durable and high-quality products that will transform your dreams into reality. The company manufactures a wide variety of pavers, retaining walls, bricks and stones. 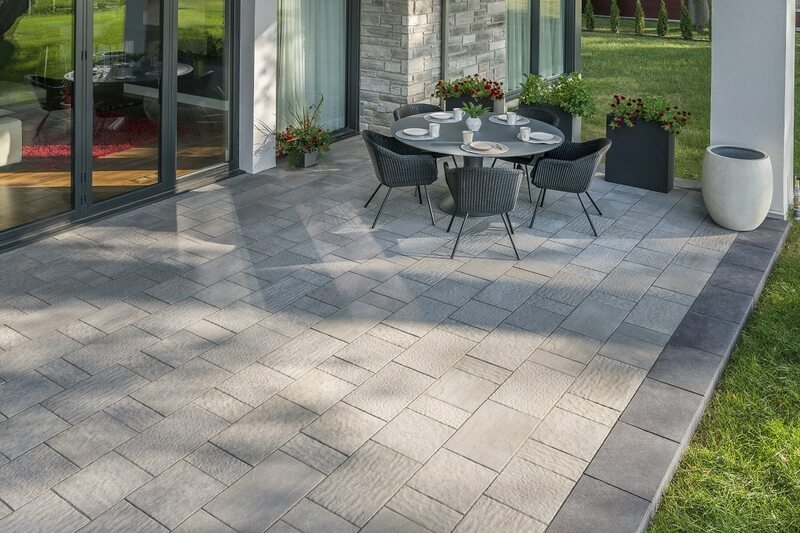 With over 20 years of experience, Rinox’s mission is to continuously innovate and regularly introduce new Landscaping, Masonry and Alternative Masonry products. Aquarino inground fiberglass pools are resistant and easy to maintain. The company stands by its above-average manufacturing standards and its full installation service. They offer an outstanding color variety and a wide-array of pool models. Aquarino is the new standard for inground pools and were created to match perfectly with Rinox concrete products. Serving Ottawa and Gatineau, the company offers multiple landscaping services to clients including 3D design, free estimates and certified landscapers. They have a design center located in Ottawa, ON, with a group of experts offering personalized turn-key solutions. Whatever your outdoor ideas, Rinox Signature will rise to the challenge to create a beautiful and functional project, guaranteed by the manufacturer.